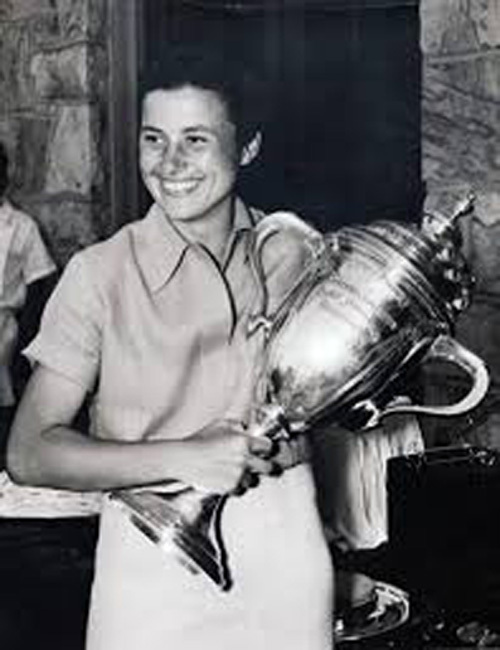 Golf champion Marion Miley (27) and her mother Elsie Miley were killed during a robbery at the Lexington Country Club (Kentucky) on Sunday, September 28, 1941. Marion had helped set up a club dance. Around 2am, she heard her mother Elsie scream. Running down the stairs armed with a golf club, she faced three masked intruders. They ransacked the apartment and stole $140 in dance tickets. According to the papers, Marion was shot twice (once in the back and once in her forehead) and died instantly. The authorities were called around 4am after Elsie managed to crawl to the neighbors. She herself suffered three gunshot wounds to her abdomen and passed away a few days later. She was not able to give the police more details before her death. Tom Penney, the admitted gunman, who had served time in prison for armed robbery and for shooting two men. You can find out more about the crime and Marion’s stellar golf career in the links below. What I want to draw attention to is that according to some people this case was never really solved. World War II was breaking out and Marion’s case was soon no longer a top priority. Also, some believe that Bob Anderson was wrongfully executed. William J. Buchanan (1926 – 2005) was the son of Warden Jesse Buchanan who presided over the three executions. 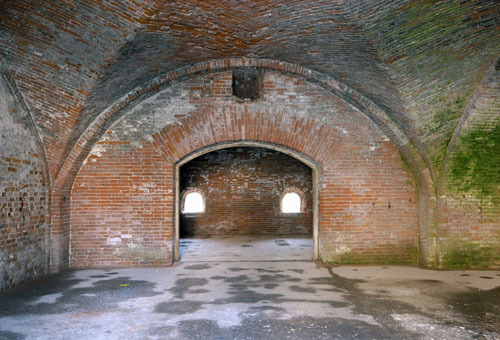 The warden was a fierce advocate for capital punishment. However, the Miley case changed that. William had the opportunity to talk to all three men. And, he had access to his father’s papers and files. 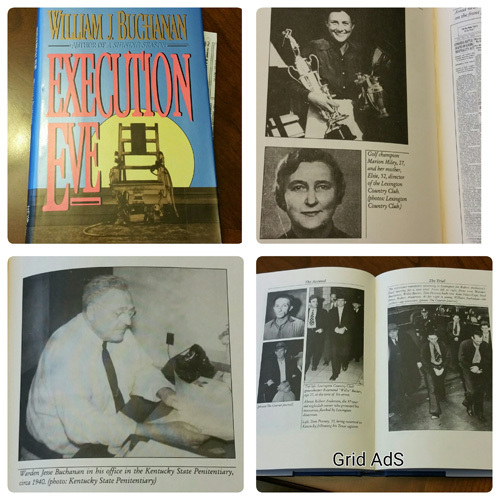 He wrote a book called “Execution Eve” about the case, the trial, and the executions of these three men. He added his memories and what his father told him. And he added correspondence from his father’s files including a letter Penney addressed to Warden Jesse Buchanan. On the night of his execution, Penney gave the chaplain a letter to be given to Warden Buchanan after he was dead. Penney had his reasons. He knew that Buchanan was struggling with Bob’s planned execution as Bob kept proclaiming his innocence. Penney knew that many believed Bob. He also knew that his changed story had casted doubt over the entire case. He knew the warden was pondering to change the order in which the three were to be executed. If Bob was innocent and Penney (who had found religion) knew it, his conscience would not allow for Bob’s execution. But, that evening there were no changes to the execution order. And without Penney’s last actions, the truth would have died with them. 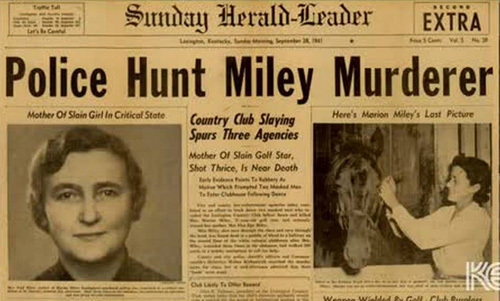 And that is the part I miss in the papers when they discuss the Miley Murders: Penney’s last words and actions. In his last letter Penney gave Warden Buchanan the evidence needed to prove Bob’s guilt. In doing so Penney relieved the warden’s conscious of possibly having executed an innocent man. Penney explained the deal he had made with Bob who would care for Penney’s mother in exchange. He also explained how Bob found a way to implicate another man (aside from Baxter) in these murders. Penney continued to describe that the bite was so deep that Bob could not drive and how he took over the wheel. Penney told Warden Buchanan to look at Bob’s remains and check his right ankle where Marion bit him. Then he would know the whole story. According to William his father immediately went to the hospital to check Bob’s remains. He asked the mortician to look as well. They both saw a scar caused by bite marks. After that, Warden Buchanan became a spokesperson against capital punishment. He passed away in 1962. His son, the author of Execution Eve, passed away in 2005. 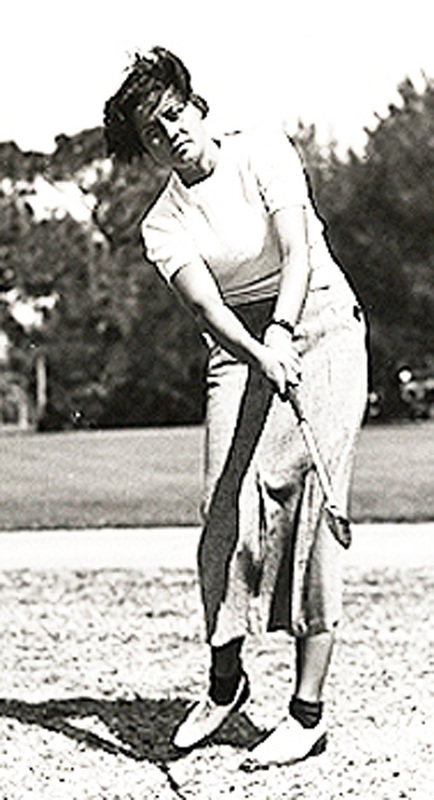 I started this post to remember one of America’s greatest athletes: golfer Marion Miley. But along the way it turned into a tribute not just for Marion and her mother. 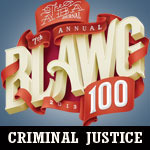 It also became a post to remember Warden Jesse Buchanan and his struggle with capital punishment. Penney ultimately did tell the truth and with that information the case is no longer cold. Those who believe that Anderson was innocent may wish to read “Execution Eve.” It is highly recommended reading. R.I.P Marion Miley, Elsie Miley, Warden Jesse Buchanan, and author William Buchanan.